President Obama Escalates War on Steroids! Thread: President Obama Escalates War on Steroids! has launched an investigation into Karner and Asia Pharma. as a “Significant Foreign Narcotics Trafficker” or “kingpin” under the Foreign Narcotics Kingpin Designation Act. known as Asia Pharma. The Wall Street Journal has finally confirmed this to be true. of heroin, cocaine, methamphetamine, arms trafficking, murder, money laundering, extortion and kidnapping. [FONT=lucida sans unicode]Haji Kotwal Noorzai – the owner of a heroin processing operation and trafficking network based in Afghanistan. Noorzai is an Afghan national living in Pakistan who has ties to the Taliban. [FONT=lucida sans unicode]Los Urabenos – a Columbian-based cocaine cartel known as “bandas criminales” that is also involved in arms-for-drugs trafficking, money laundering, extortion and drug debt collection. 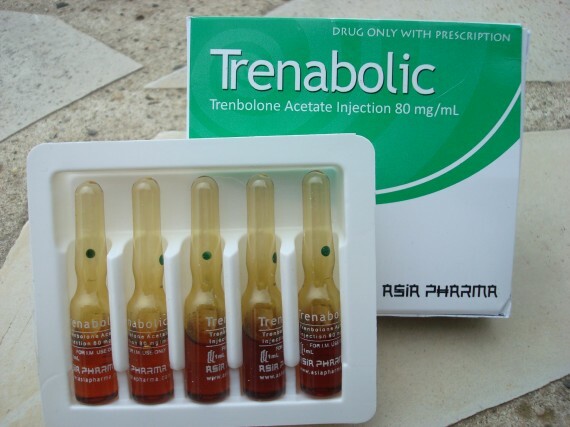 Asia Pharma brand anabolic steroids and other bodybuilding drugs through various websites. [FONT=lucida sans unicode] [/FONT][FONT=lucida sans unicode]Karner had been under federal investigation since early 2005.
on three counts of money laundering, conspiracy, steroid importation and steroid distribution. proceeds through various shell companies such as Northstar Trading Corporation, Ammersham Commercial Ventures Seychelles and Kalliope Limited. after the Austrian “Einsatzkommando COBRA” raided their €5 million home in Klagenfurt. The couple was temporarily taken into custody pending extradition to the United States. [FONT=lucida sans unicode] [/FONT][FONT=lucida sans unicode]Karner was released and able to return to Slovenia after posting €1 million bail according to the Slovenian news website Siol.net. The Slovenian news website’s description of Karner’s return to Slovenia neglected to mention that the Karners illegally fled prosecution in Austria. The Austrian police and the U.S. Department of Justice subsequently issued arrest warrants and declared them international fugitives. [FONT=lucida sans unicode] [/FONT][FONT=lucida sans unicode]Slovenia does not have an extradition policy with the United States. continues to operate Asia Pharma and various other websites that distribute anabolic steroids. be outside the reach of the long arm of U.S. law enforcement, he faces considerable problems in Slovenia. Karners failed to report income between February 2002 until the end of December 2008. President Obama calls Kanye West a ]"jackass"